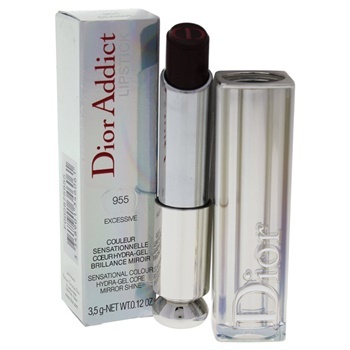 This lipstick creates a sensational shine and distinguishes itself. It is brilliant colour with extra shine, great holding power, and intensive care. It gives a gorgeous look.